Cleaners in Dulwich, SE21 ~ Get 40% Off Today! TidyUp has been providing professional carpet cleaning services to residents and local businesses in Dulwich SE21 since 2001. We approach each customer with care and respect and charge fair price for the amazing service we provide. Quite a number of people in Dulwich rent houses and apartments, and when it’s time to move out, you will end up with quite a lot of cleaning to be getting on with. 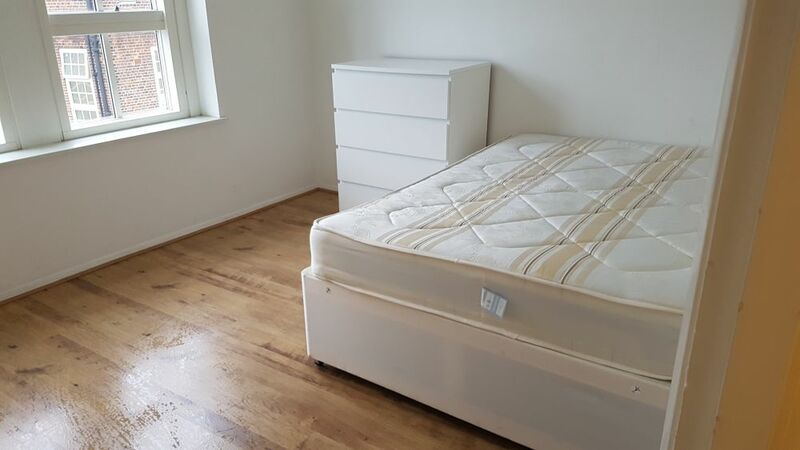 If you are one of the many people in need of a supreme quality end of tenancy cleaning service, then speak with us – we can clean an entire house or apartment, or help you with a one off end of tenancy job such as sofa or upholstery cleaning or those unpleasant one like scrubbing the grouting in the bathroom. We serve the whole of SE21 region and our cleaning experts are usually available to attend at very short notice. When it comes to the end of tenancy you need to find a cleaning company that will get the property ready for the next occupants moving in. If you are landlord in Dulwich and everywhere in SE21, we can provide domestic cleaning that will leave your property in outstanding condition. You don't have to worry about angry calls from tenants, because we make sure that there will be nothing to complain about - we provide efficient and complete domestic cleaning. Call us and get a free quote now! When you relocate to a new home, you will invariably want to get it cleaned so you can settle in more comfortably. It is recommended that you find a cleaning company that specialises in domestic cleaning in order to achieve this. If you need help with your relocation process in Dulwich or SE21then do not hesitate to give us a call and our experts will help you out. How often have you cleaned your sofa since you bought it? We always clean the carpets, the TV and the surfaces in the lounge, but sofas and armchairs, despite being the items which we use most normally get ignored! As a result, they tend to fade and need replacing more often than anything else in the house, but why not save yourself a fortune and simply reinvigorate them with a professional clean from Tidy Up in SE21. If you live in Dulwich it couldn’t be easier, just give us a call. If most of us are totally honest with ourselves the closest we get to cleaning the sofa is to brush the crumbs off it and onto the floor so we can vacuum them up later. But our furniture suites take just as much, if not more punishment as any other part of our home, so it probably makes sense to get them properly cleaned every now and then to ensure that you don’t have to replace them prematurely. If you live in Dulwich, SE21 region then give us a call for professional sofa cleaning services. Spring cleaning is a big drag, but somebody has to do it. Luckily, that somebody was not me. I asked some mates about cleaning services and they directed me to Tidy Up in SE21. I booked with them to see what the fuss is all about and it turns out there is a reason for everything. 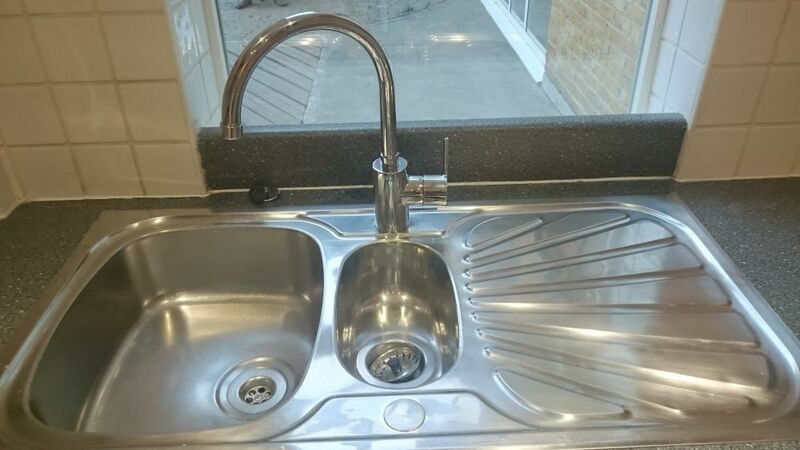 They handled the work in Dulwich in no time and it was a great job as well. Thank you! Tidy Up has such good offers for domestic cleaning services in Dulwich, SE21 that I don't see why I should bother doing it myself rather than hiring them. I did that last week and their house cleaners managed a perfect job that left me a very happy customer. Thank you! I regularly enjoy the expertise of Tidy Up when it comes to domestic cleaning. They have such well-trained and friendly staff! I strongly believe that they are the best home cleaners in SE21 or the entire area of Dulwich!